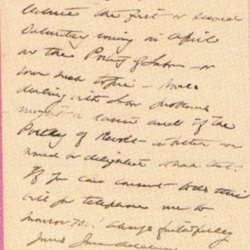 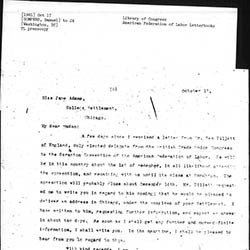 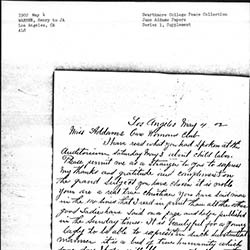 Gompers writes Addams regarding Ben Tillett's visit to Chicago and the prospect of Tillett delivering an address at Hull House. 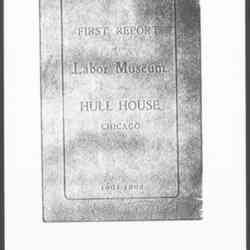 Addams provides an overview of the activities of the Hull-House Labor Museum, complete with illustrations of weaving. 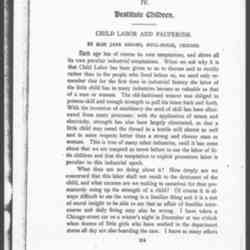 The sixteen-page report discusses the weaving and cloth-making techniques of various immigrants who live in the Hull-House neighborhood. 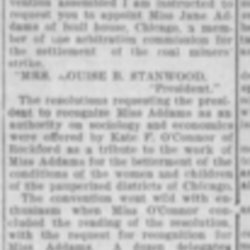 Addams speaks to the Traction Commission, representing the working people living in the 19th Ward and seeking a reduction of public transportation fares. 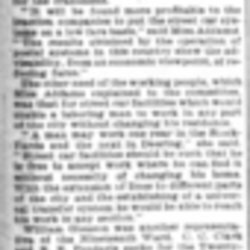 An article about an upcoming conference of employers and employees centered on discussion of the eight-hour workday. 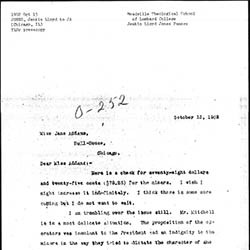 Ely explains to Addams that he will write a series of articles for Harper's Weekly and describes an idea to her for his next article. 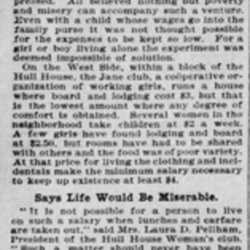 Warren praises Addams' speech about child labor that she delivered in Los Angeles. 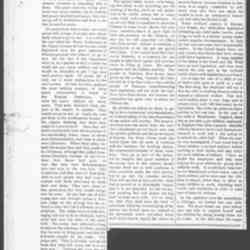 Addams' second of two lectures on the topic of "Newer Ideals of Peace," this one about the impact of labor and trade on international relations. 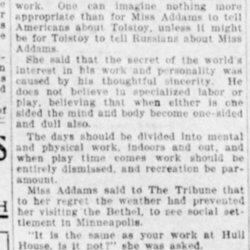 Addams discusses how the peasant influenced the work of Tolstoy and his approach to labor. 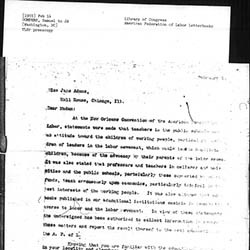 Charles Love criticizes the tendency of employers and employees to have separate lives outside the shop door, and he seeks a new social order in which they would interact at work and outside of work. 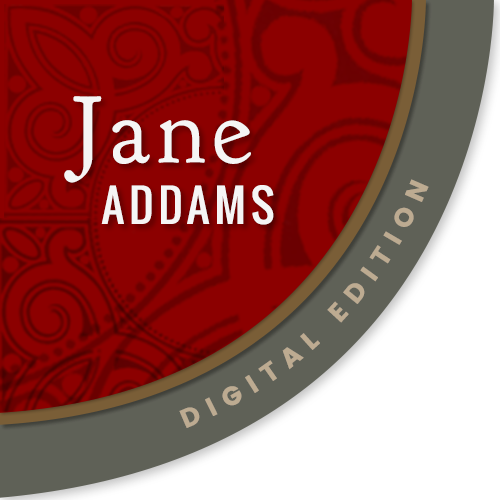 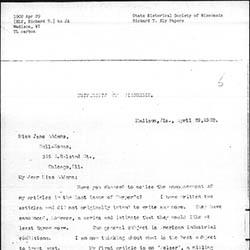 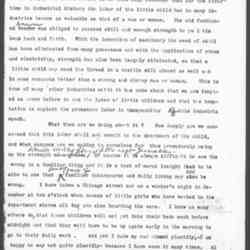 Barnes writes to Addams about her book, Democracy and Social Ethics, and expresses some concerns about her ideas. 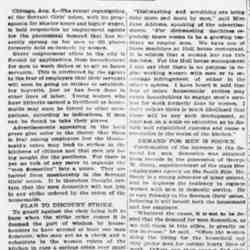 Love writes Addams about two strikes in Aurora, Illinois, and expresses his hopes that factory owners and unions can come to a common solution. 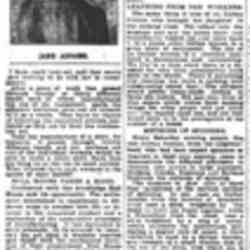 Jones sends Addams funds for the miners on strike and offers his opinion on the issue. 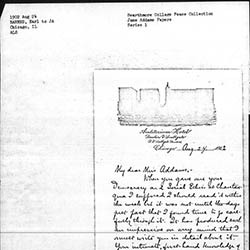 Addams seeks a lecture on the Poetry of Labor or the Poetry of Revolt for Hull-House. 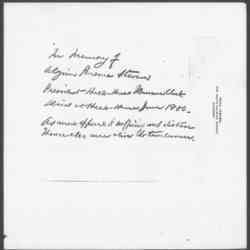 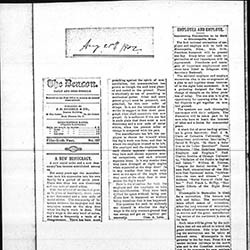 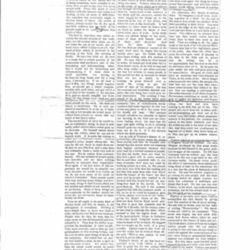 Gompers requests and article about child labor for the American Federationist, in order to gain public attention and sympathy. 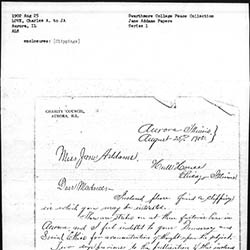 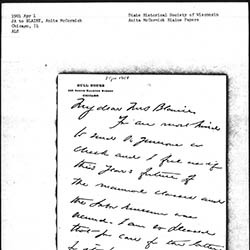 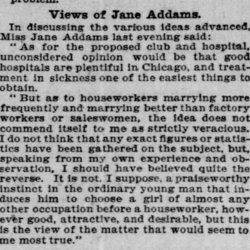 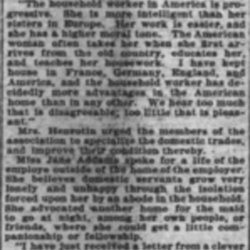 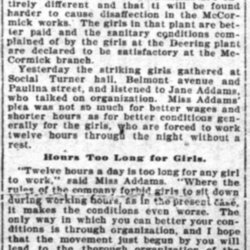 Addams' comments to striking girls about working conditions and labor organization. 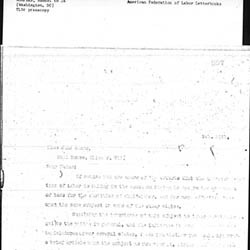 The strike, against the International Harvester Company, Deering Division, resulting in the shut down of the plant, putting 6,000 out of work. 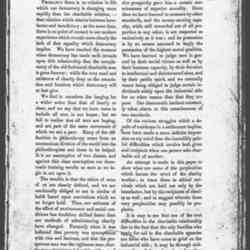 This is a portion of a longer article on the strike.